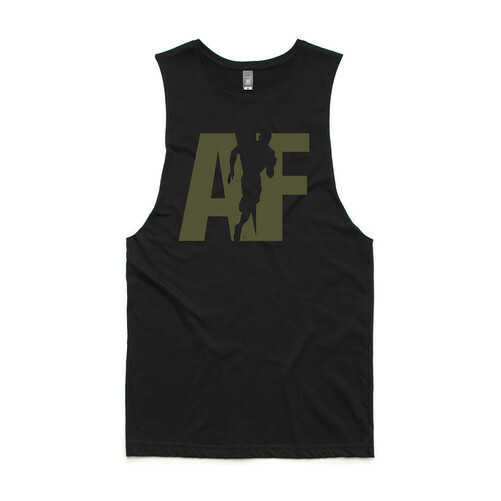 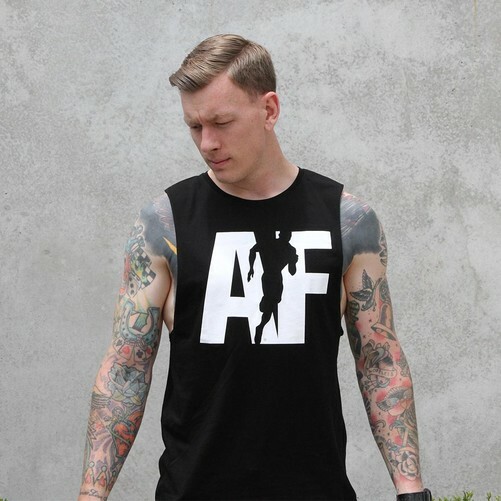 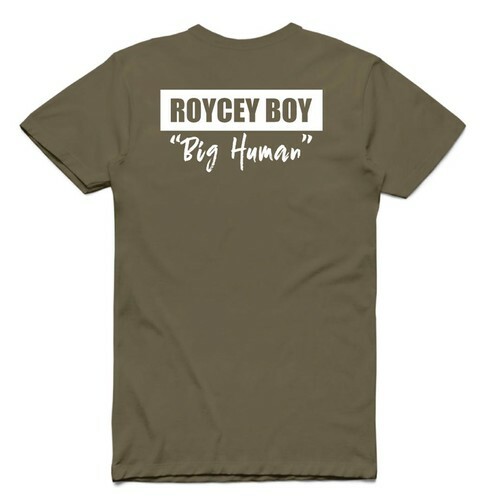 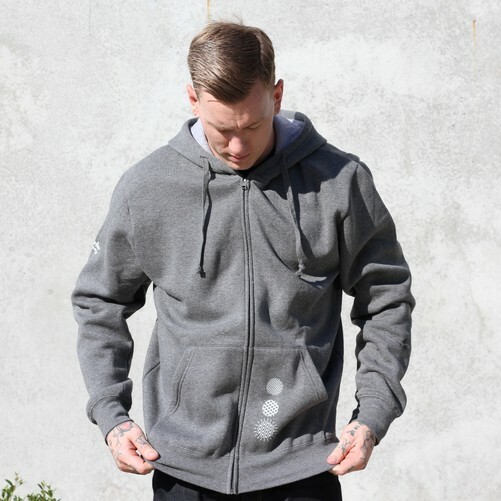 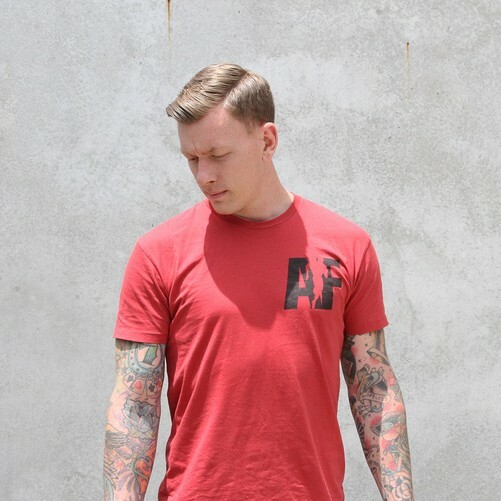 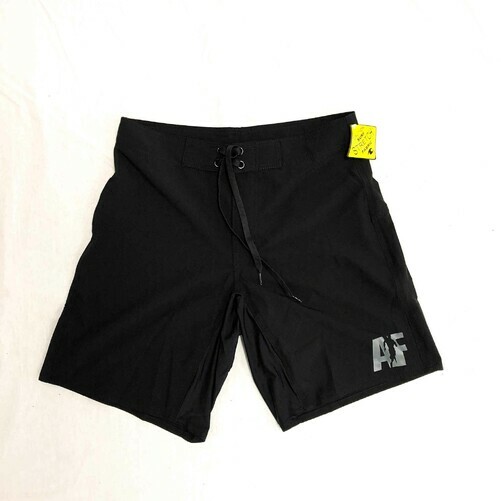 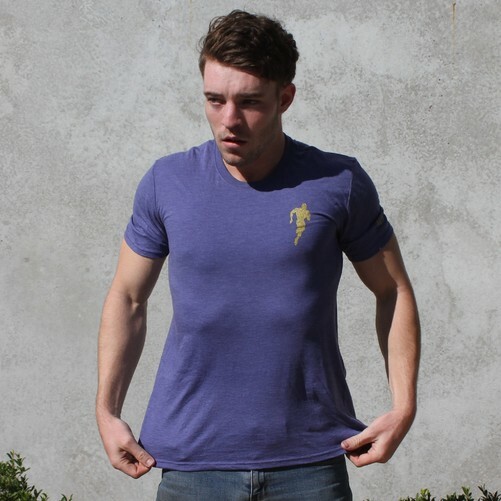 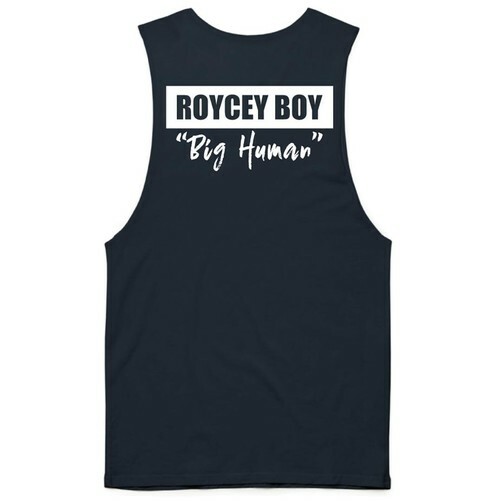 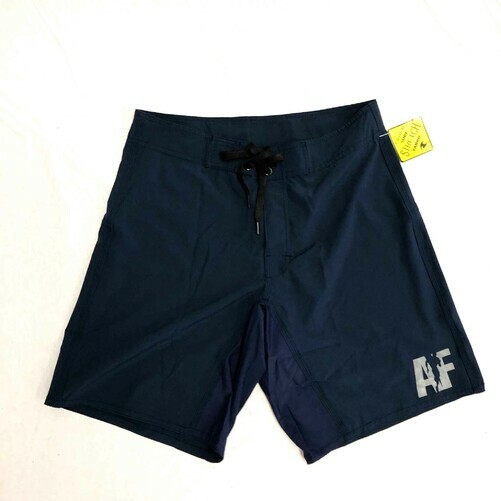 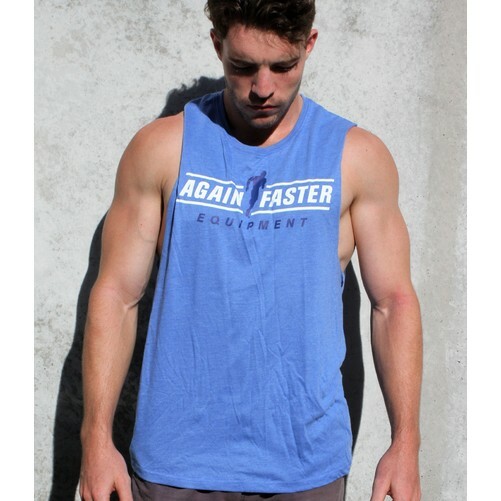 Shop from shirts, shorts, muscle tees, hoodies and many more. 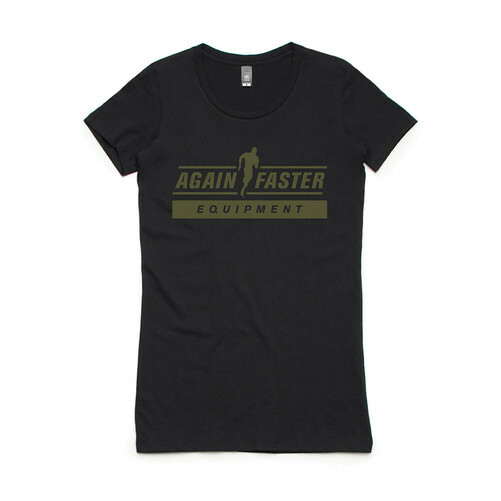 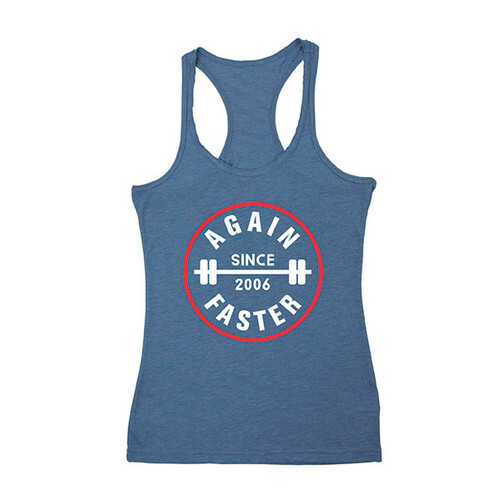 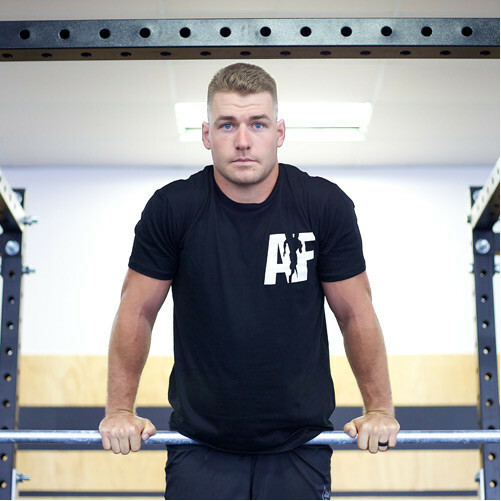 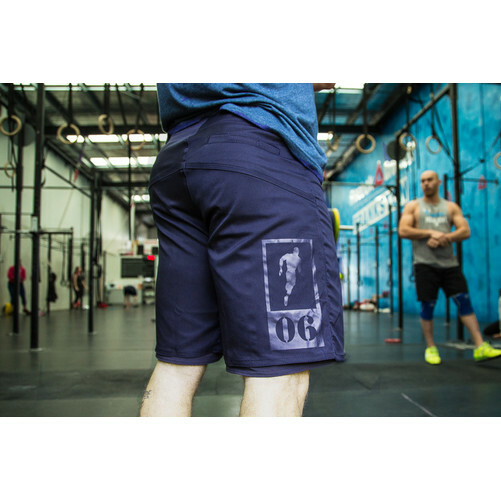 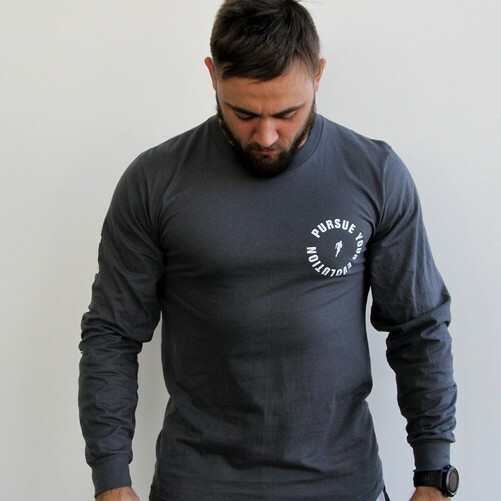 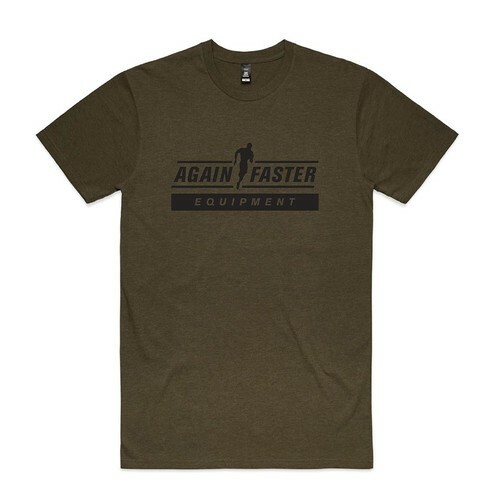 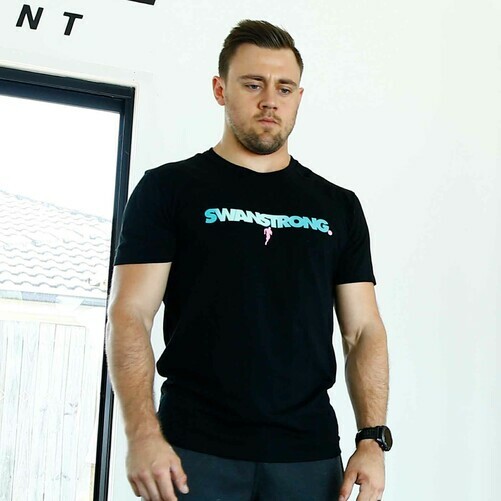 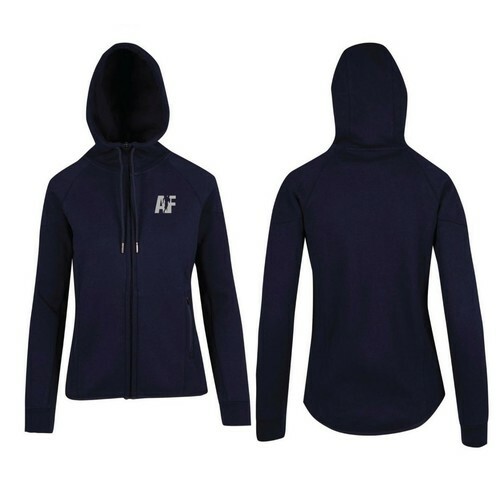 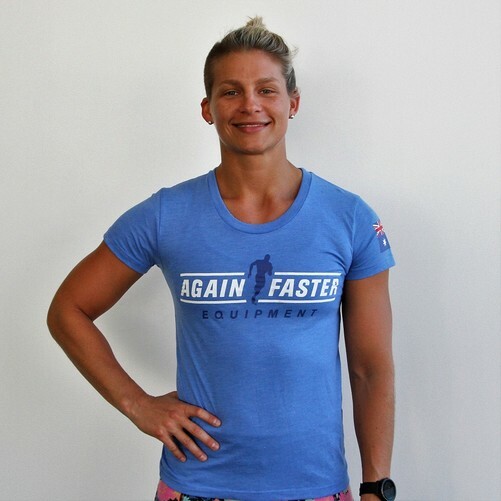 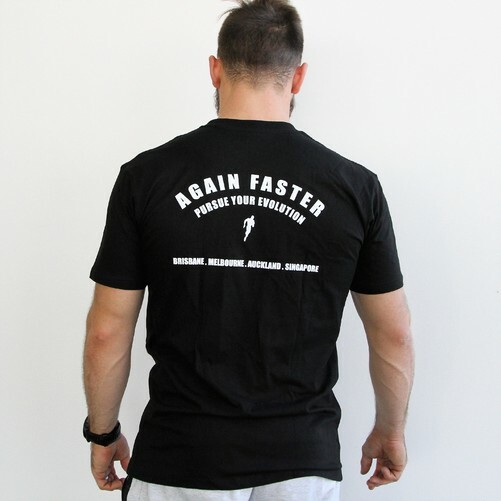 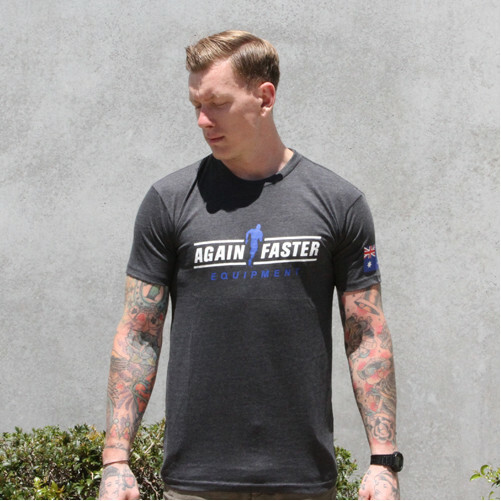 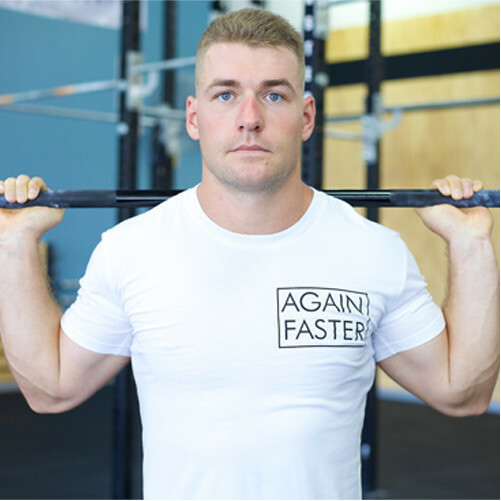 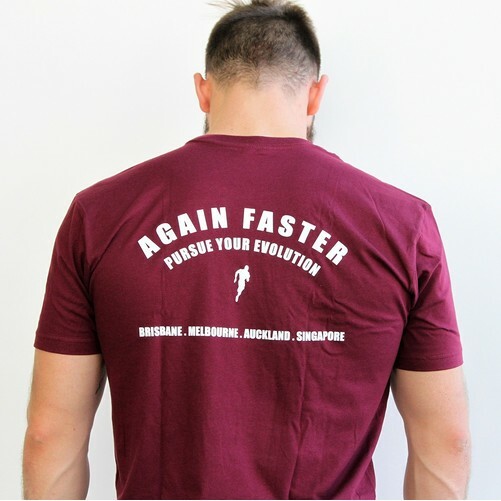 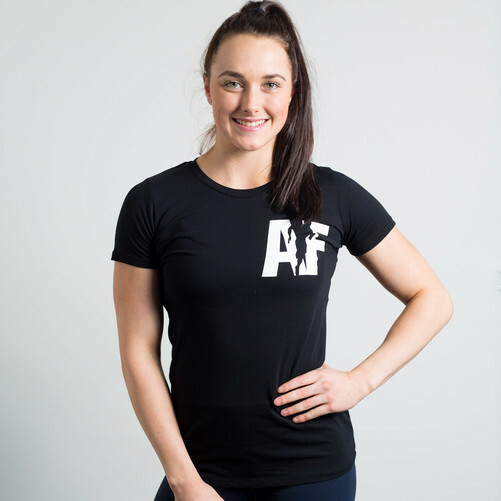 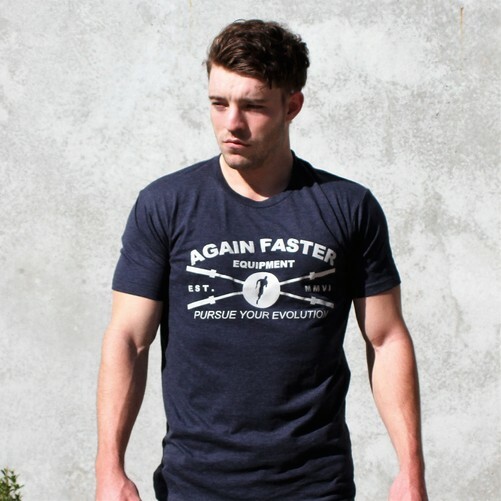 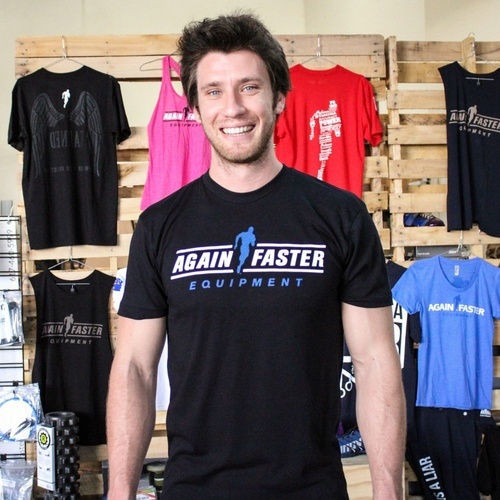 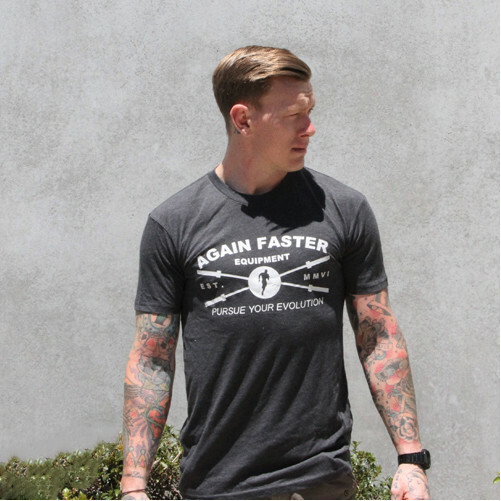 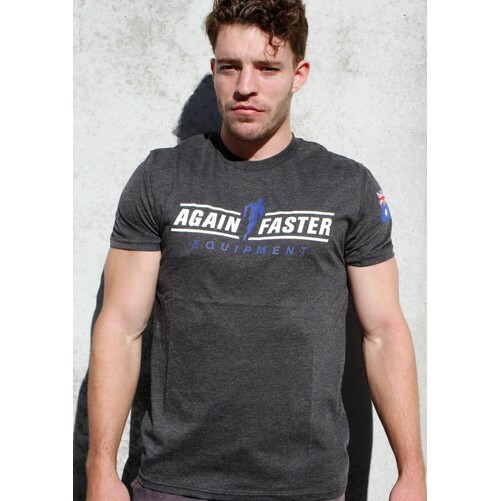 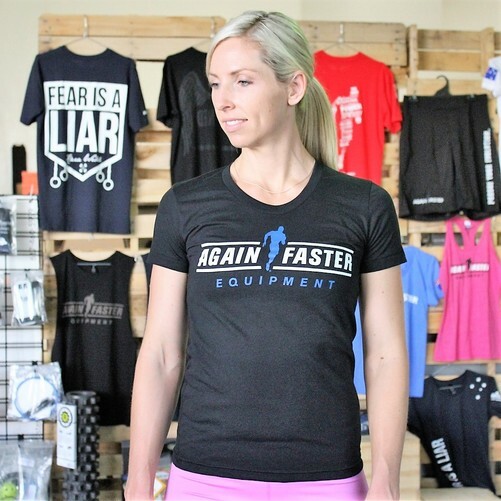 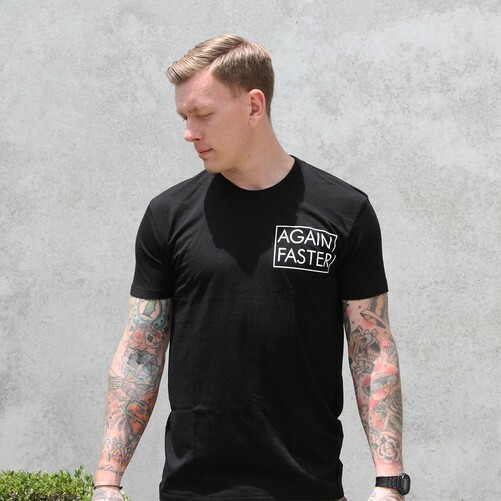 Choose from the latest Again Faster men and women's Apparel for CrossFit, gym workout and training. 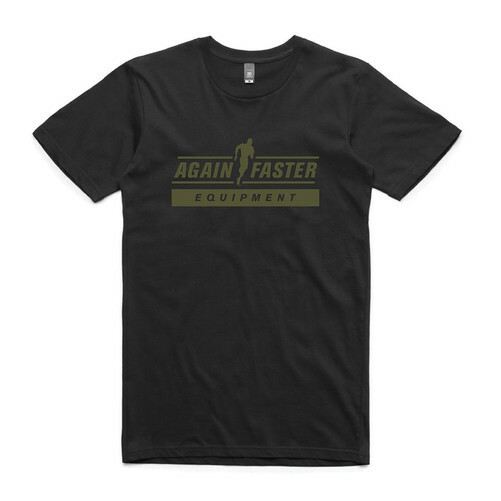 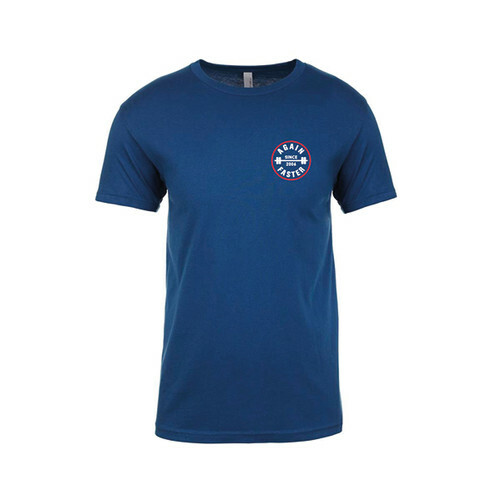 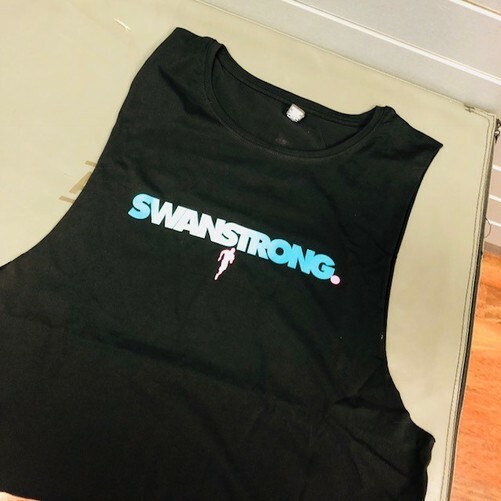 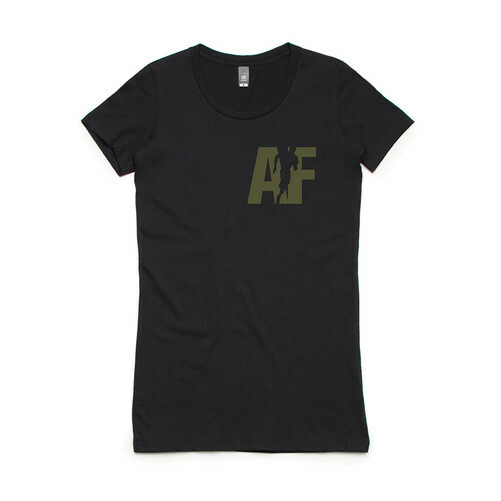 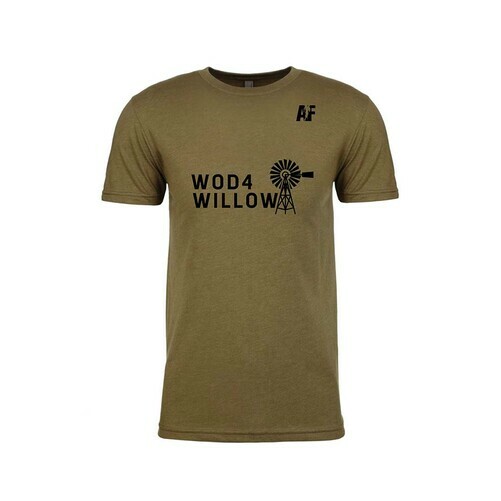 We also have your favorite Athlete Shirts and Unisex Apparel and Hats & Beanies. 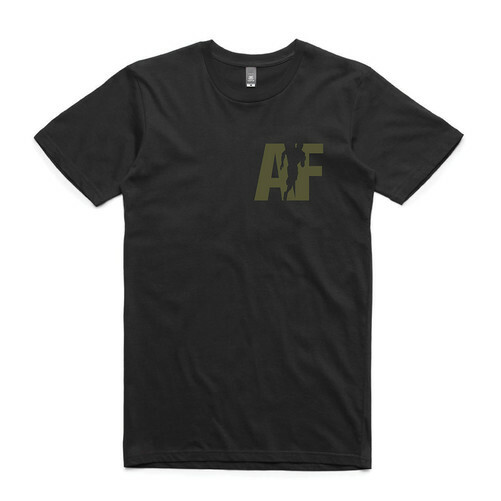 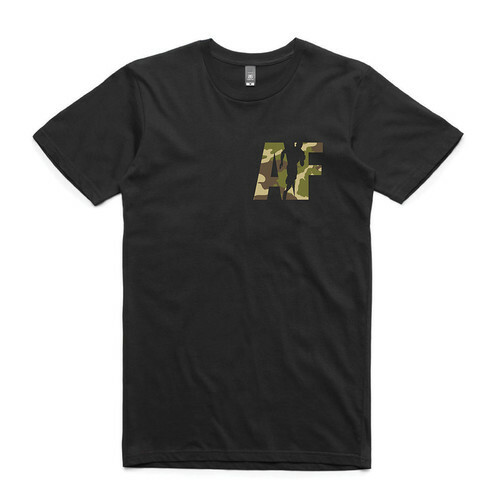 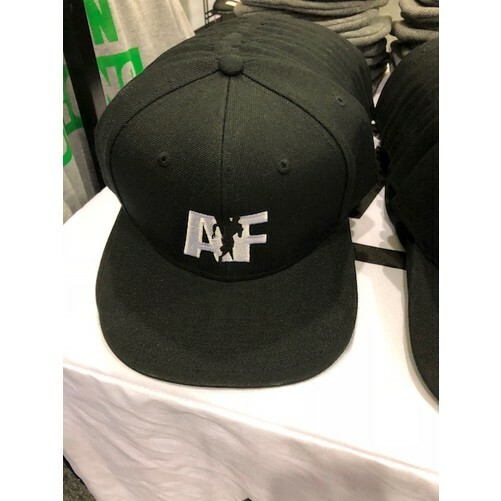 GET YOUR FAVORITE APPAREL TODAY!